With a company logo that people actually stop and stare at, a website that's easy to enhance, and a steadily growing flow of leads and customers, RIDE Adventures is off to a great start thanks to the marketing foundation provided by Stream Creative. Having marched past the existing competition in SEO rankings, we know exactly what it will take to stay at the top. In addition to arming us with such great marketing tools, the Stream Creative team also helped us understand how social media ties into the Inbound Marketing philosophy, and it feels as though it's completely up to us how fast we will grow. 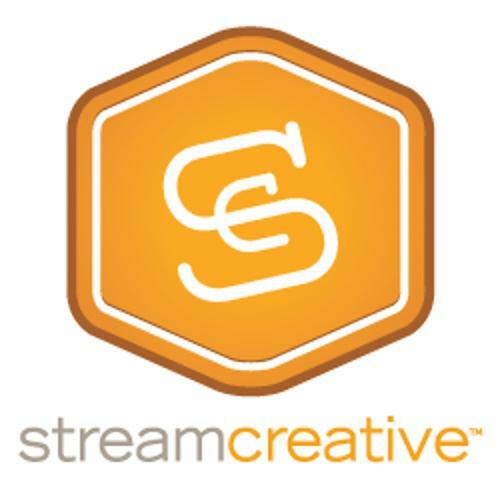 Great company I have worked with Stream Creative on three different projects. The last two projects were the initial launch of my latest company's website and within the last year the redesign of the same website. I can say that when I was approached about redesigning a three year old website I was a little apprehensive. I thought my website was working fine. I was correct it was working fine. Now, it is working amazing. I am able to analyze data on the fly and make the necessary changes to increase traffic flow. My Lexus Website turned into a Lamborghini and I have Stream Creative to thank. You can imagine jumping into a Lamborghini for the first time. There were bells and whistles that I had never experienced. The guys at Stream Creative helped me understand how to utilize the new up to date tech.